That sure looks like a lot of steps. And where’s the shot of them chowing down at Waffle House? Hey, look who’s hangin’ out with Corch! I simply couldn’t pass on this one. 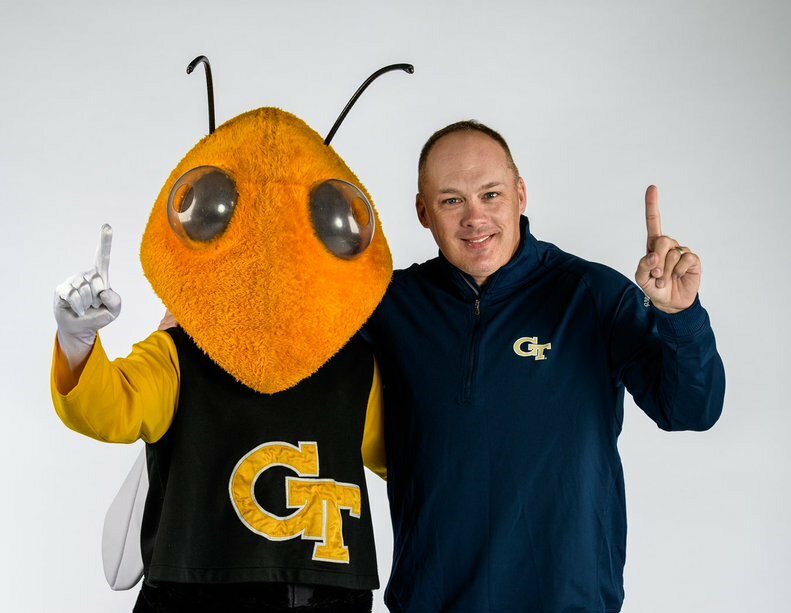 Say what you will, but I don’t remember Paul Johnson stooping to that level of goofy.